JED Engineering has been retained to provide Construction supervision and inspection services for this important programmatic infrastructure project. 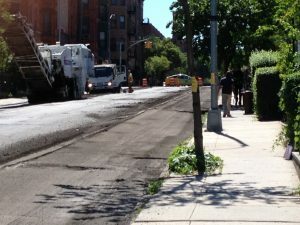 The project intent is to mill existing asphaltic concrete wearing course in preparation of resurfacing by others in various Community Boards in Brooklyn and Staten Island. The work includes approximately 473,880 cubic yards of milled asphaltic concrete material. 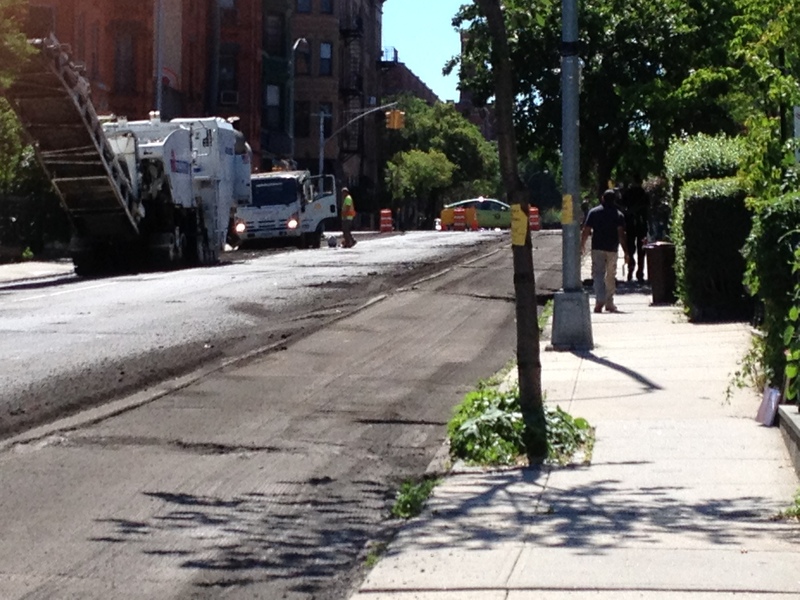 Some of the locations include primary roadways in the borough of Brooklyn and Staten Island.